We compiled this list for those looking to boost their resale value. 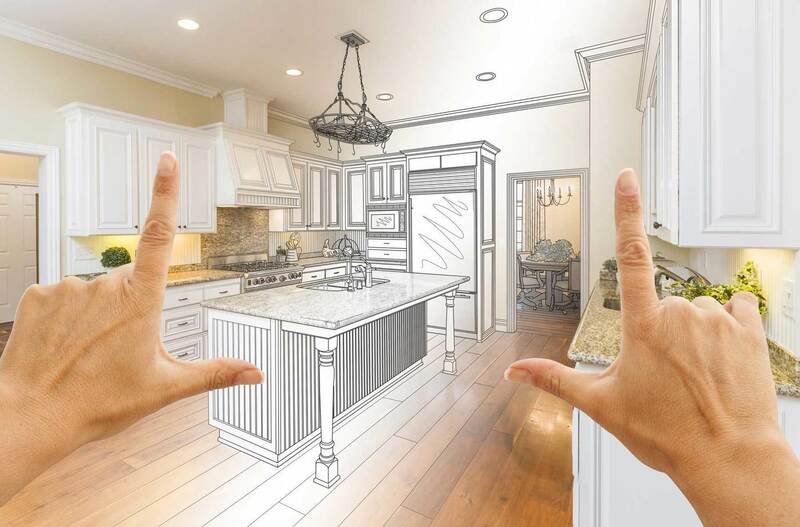 It’s important to focus on the renovation projects that will net you the highest ROI. All of the projects on this list were chosen for their ability to produce high ROI as well as create a more desirable home. Remember – it’s important to make money. But it’s also important your house doesn’t sit on the market for a year. According to TheAdvisory, over 50% of home owners don’t complete their sale for ten months! Make these updates and you should fetch a high sale price, quicker than you would otherwise.